Moving is an arduous task and brings with it a sense of nervousness, anxiety, and feelings of stress. 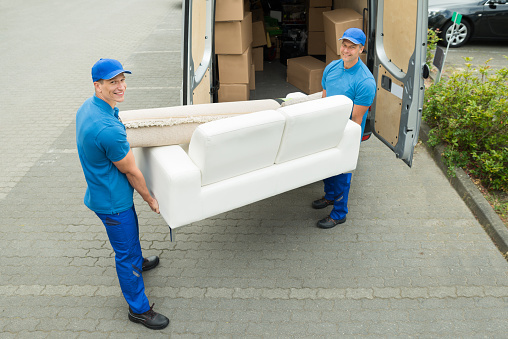 Hiring a moving company is a good idea to eliminate tension and ensure a hassle-free move, but at the same time, a self-made checklist is really beneficial in dividing the important tasks and ensuring all the things are done at the proper time and in an efficient manner. 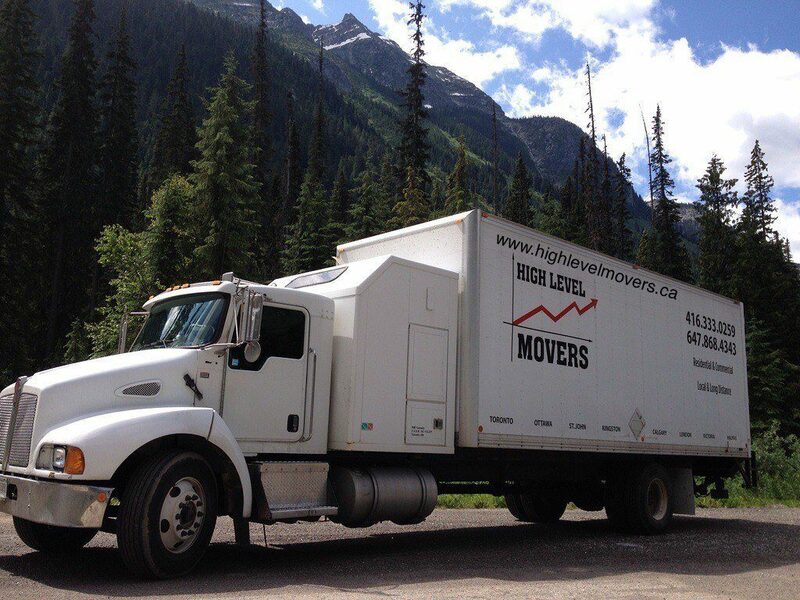 If you are seeking out for a moving company in Toronto, then connect with High Level Movers. We have the cutting-edge moving equipment and a well-trained team. A checklist generally includes items to pack, items not to pack, what to do 12 weeks before you move etc. The checklist prior to the moving day is really important. It reduces all the panic one suffers on a moving day. With a proper notepad full of check marks, you will move out of bed happily to take your move ahead. Remove mirrors, pictures, fragile antiques and wall hanging from the walls. Just make your favorite family pictures are not left behind. Drain hoses and everything that is filled with water as the standing water is dangerous for the house as well as cause potential health hazards. Remove all the light bulbs, tube lights, and night lamps that will be packed and moved around. Food gets easily spoilt in summers and easily spoilt food should be disposed of. Opened containers or anything that could leak. Put all the garbage bags outside to be picked up and ask a neighbor to retrieve the cans. Have a proper backup of the computer. Charge all your phones, laptops, and other devices in advance. Do not pack the chargers and power banks and keep them in the handbags with you. Talk with the person who is taking care of your children and pets during the move. Check in with them and make sure all the details are set. Return any borrowed items including the library books and if anything from a neighbor and pick up if anything is left from the shops like dry cleaning and ironing. We all have unwanted items at home that we no longer use but are still there. 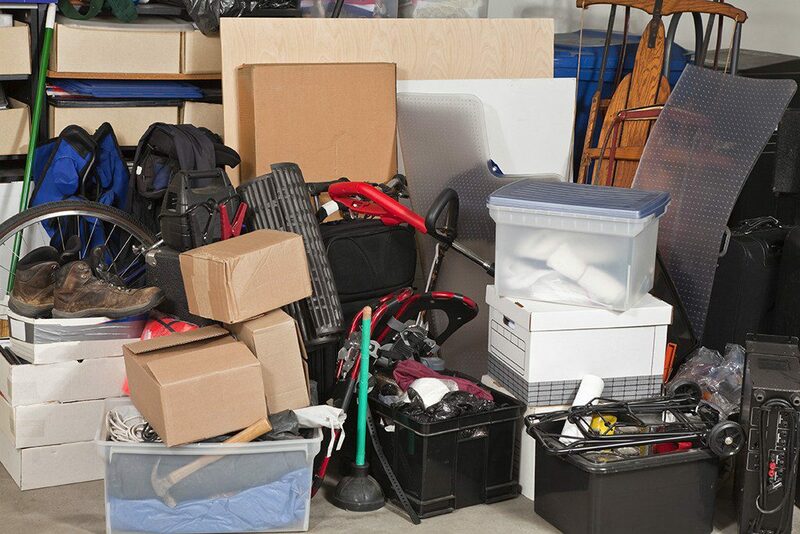 Get rid of those undesirable items while moving either by throwing them or donating them to the charity. Pack all your credit and debit cards safely. Do the last minute banking and any other cash transactions for emergency needs. Return any cable boxes, modems, or other leased electronics equipment. Secure all the jewelry, cash, and valuables and pack it safely with the belongings you will be taking with you. Connect with your moving company to check and double check that everything is as per the schedule. Create a folder or binder to keep your household inventory, all checklists (including this one), and any important documents. Deciding what to be moved and what not to be is the most crucial part of the moving process. Begin cataloging with bulkier matter like furniture, electric appliances etc thereafter moving on to the smaller ones like books, clothes, bathroom articles etc. You may categorize your stuff under all important items, treasure, discarded, and useless items. a) All important items: The indispensable stuff that you will definitely carry along with you comes under this category. The things you are emotionally attached with like your favorite books, decoration pieces, furniture etc are all much loved possessions. b) Treasure: The stuff that has a good monetary value such as your jewelry pieces, antiques, expensive electronic equipment, etc fall under this category. These are the items that you will not easily part with. c) Discarded items: This is the most important category as you want to get rid of this stuff. Old clothes that you no longer wear, children’s toys, all items that have stopped giving you joy like an old piano, and much more need to be sorted out. d) Useless items: We often have a tendency to keep with us the broken and damaged stuff unless we take a decision to move. Sort out all such material that has worn out and is of no use, as this is the right time to chuck it out. Plan a yard sale or garage sale for the belongings you want to sell out. You may also sell them online on popular sites such as eBay or Amazon. Clean up everything to be sold and get the necessary repairs done in order to get a good price. Estimate the value of all material to assign reasonable prices to each one. You can check out the prices of similar products on some reputed websites. This is, of course, the best way to get rid of all unwanted stuff. Just think about all those underprivileged people who are in great need of what is useless for you. So it is always advisable to donate unwanted furniture, kitchen items, and knick-knacks. Your donations can serve a needy family for years. This helps to keep your moving costs under control and making someone’s day at the same time. Disposing of dangerous items and materials is one of the necessities of moving. Unsafe items such as paint, aerosols, poisons, propane tanks, loaded guns, kerosene, fire extinguishers, gasoline, fireworks, and pool chemicals are not even accepted at donation sites. Drop-off these things at your local hazardous waste management authorities. Make sure not to drop any of such products at your garbage as it will pose a threat to the public and environment. While moving, recycling is the best alternative to divest you of all the hopeless stuff. It’s always great to dispose of it in an environmentally friendly way. So make a greener move, look out for a recycling center near you where you can drop your bits and pieces, thus get it converted into many useful objects. Considering all the above points will definitely help you get ready for moving to your new home and make your move a complete fun. While getting yourself ready for icy winters, making your new home prepared for this long-lasting and cold season is the real challenge. Ensuring your new residence is arranged properly can save your capital while protecting your property for years to come. High level Movers are here to help you move to a new home in winters in a highly convenient and budget-friendly manner. A number of easy steps you can take to make sure your home is organized and ready. As you will enter your new home in winters you will need a fireplace to offer you with cozy nights throughout winters. So make sure that you get your furnace installed by a professional after proper checking. Get the latest heating systems embedded at the new house that will help you remain warm and cozy during chilled winters. Chimneys must be mounted properly by an expert as it will prevent carbon monoxide deposition. Buy a thermostat, a programmable one that will save money on heating costs. Block all potential entry points for air as it will keep you and your kids protected from freezing cold. Put in weather stripping around the doors and windows. Caulk up the pipes or ducts traveling through an exterior wall around all entry points. Don’t forget to get your roof insulated as most of the heat in your house will get lost through the roof. Hardwood floors are not only cool underfoot in winter, but they also won’t help hold in any heat, so if you are not getting underfloor heating installed, it will be extremely helpful to invest in a rug or two as rugs as it would easily and effectively warm up your home in winter. Curtains are in vogue and perfect for pleasant summer weather but they would not be so good at keeping the heat trapped. Thus if you buy some layered or insulated curtains or roller blinds maximum heat will trap inside the rooms and will make you feel wonderful. Keeping your driveway and sidewalks clear of snow is not only important for good views but also safety. Despite the cold weather, your neighbors will still use the sidewalk to take walks or take out their pets. So do not let the snow pile up on your sidewalks and driveway, make sure to buy a good quality snow blower. Leaves will cover up grass and prevent the absorption of sunlight. So, make it a point to place the winterizing fertilizer on your lawn as it keeps the lawn nutrient-rich throughout the winter.By keeping in mind these important things to move, you can diminish the stress out of moving, and begin enjoying your new space. Moving is not an easy task especially for the one who has no prior experience. We understand that moving time is stressful and time-consuming. But one needs to do prior planning and manage the tasks efficiently for a smooth move. 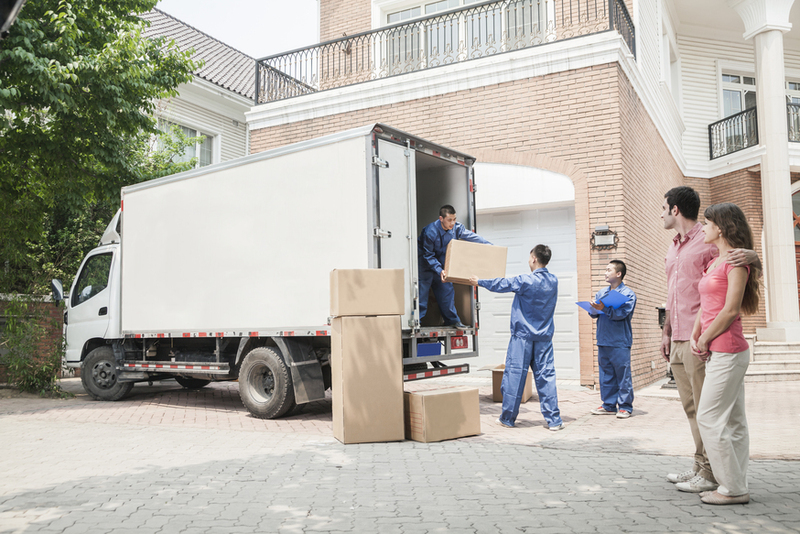 Let us discuss some of the time-saving tips during your move. Last minute things cause hassle and stress. 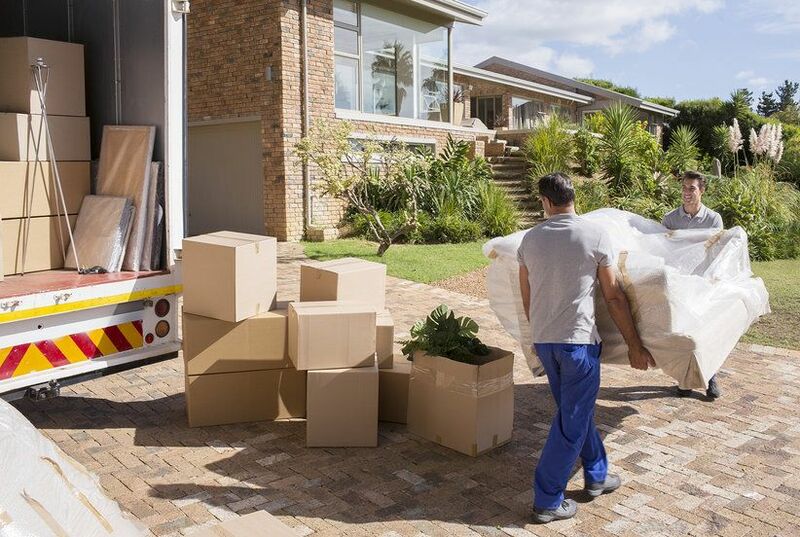 Moving demands a good amount of planning and it is better to start at least 1 month before you move. Take a notepad and make a checklist to make the process smooth. Plan to do the maximum tasks over weekends and make a weekly checklist. Be stick to the schedule as staying updated with the schedule will help to avoid last minute problems and headaches. The dedicated hard work and checking the tasks time to time will make your move better. If there are a lot of unwanted items in your home that you do not actually require and you don’t feel are required in your home. It is not a good idea to pack them, instead throw the unwanted stuff or donate in charity. Almost every household has many clutter items that are no longer required and selling them is a good idea or give them to your friends and family. 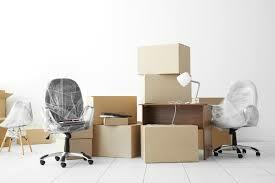 A packing system is the best organization technique if you are looking out to pack your belongings in the best possible manner. Having a separate packing system for the different type of stuff will end up the things in the right room when moved into your new home. One of the best technique is using color-coding with markers such as blue for the washroom, red for kitchen etc. If you have hired the professional movers, on a moving day, draw a quick sketch of the floor plan of your new home with each room labeled and hang it somewhere so that they can see it. Without packing supplies, your important valuables are not safe. Before your moving process, gather all the supplies including boxes, tape, bubble wrap and buy new if you need to. If you are already having suitcases, you can pack the items in them. Use pillows, scarves, and towels to protect the delicate items. But better choose to hire the professional packers which would release the pressure from your shoulders. New Home gives a feeling of excitement and while your new home is empty, it is easy to clean and paint and make any renovations or alternations if needed. Before moving your valuables, do an in-depth cleaning which includes vacuuming, dusting, and washing the floors because after moving, some places will be unreachable. Before the entrance of a professional company, you can make your home move ready for movers by unplugging the appliances and removing any wires. The path from the house to the moving truck should be clear and without any clutter. If you are moving for the first time and do not have any prior experience of moving, make the process stress-free by hiring a professional moving company. There are some moving companies that pack and unpack the items which eliminate another element of moving stress. If you are hunting for the top-grade moving company in Toronto, High Level Movers is the perfect destination. We provide residential and commercial moving and packing services. Contact us to get a free quote.